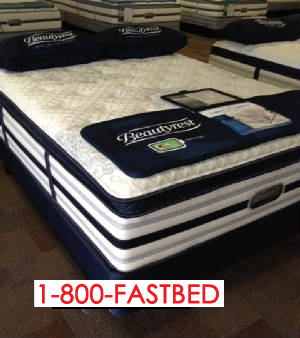 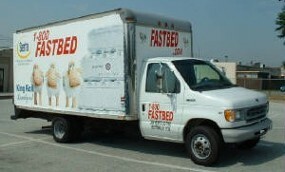 1-800Fastbed Mattress Long Island, New York, Best mattress prices since 1978, Same day / next day mattress delivery great place to buy a mattress or a futon bed in New York. 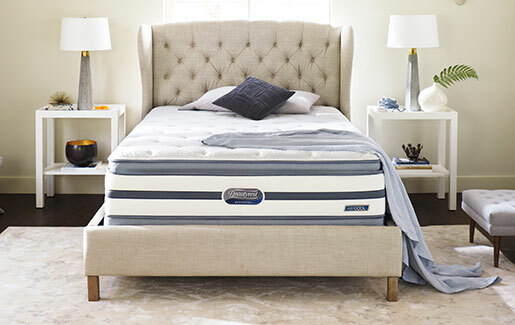 great deals, great shopping experience, great customer service, friendly and knowledgeable salespeople, free same day mattress delivery to Manhattan, the Bronx, Brooklyn, Queens, Long Island, Nassau County, Suffolk County and Westchester. 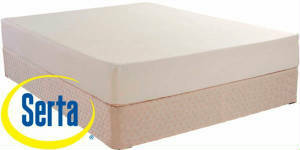 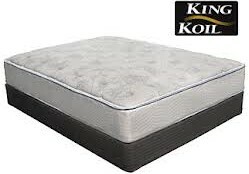 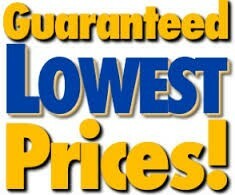 Serta, Simmons Beautyrest, King Koil,Kingsdown and other Brands at huge discounts. 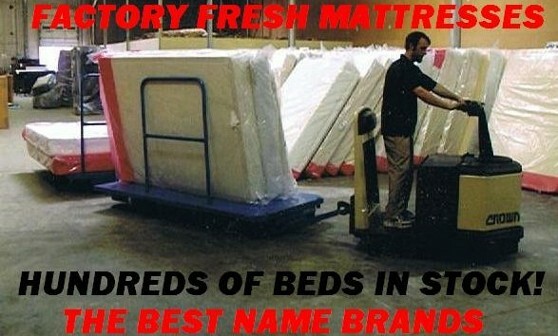 Sleep on a brand new mattress tonight call now for a free price quote.We sell twin, full, queen mattresses king, twin xl, cal kings, custom size mattresses,memory foam,latex mattresses and more.why pay high retail prices give us a call we guarantee to save you money we have been beating the competitons prices and quality for over 38 years.call us today and start sleeping on a better mattress tonight at a great prices 1-800 327-8233.